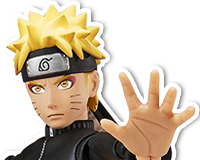 04.28.2018 Bandai Tamashii Nations May 2018 Preorder Update! 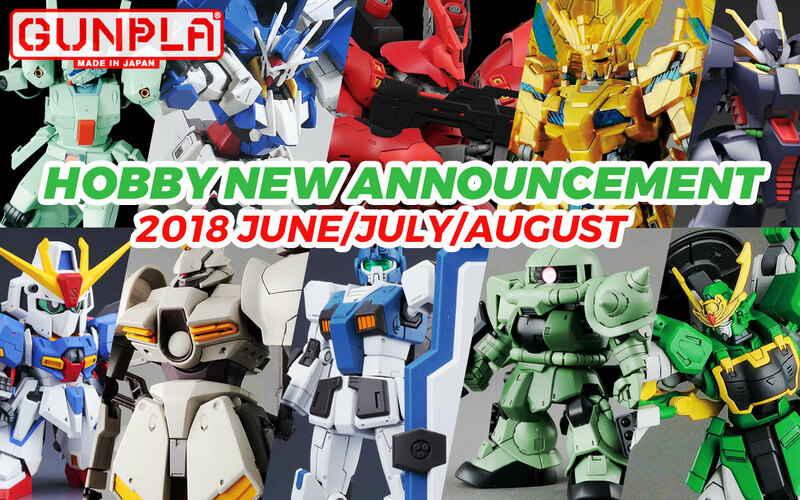 RG Sazabi, MG Jegan, HGUC Unicorn Gundam 03 Phenex (NT. 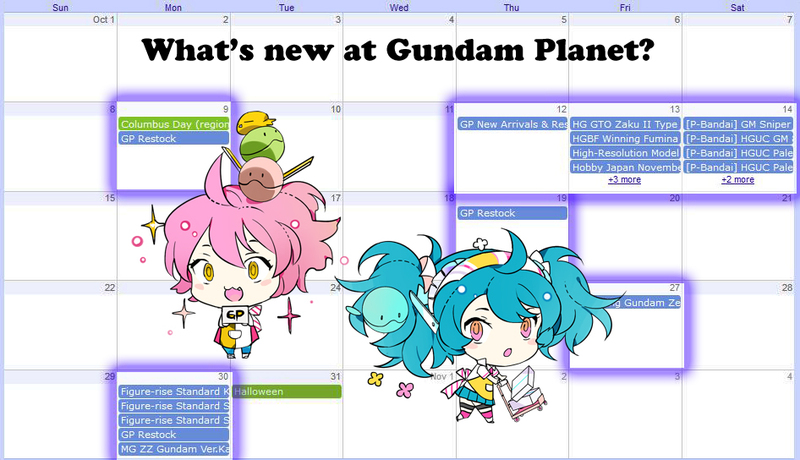 Ver), HGUC Byarlant, HGBD Gundam 00 Diver Ace, HGBD Gundam Jiyan Altron, HG The Orign GM Guard Custom, SDCS Zeta Gundam and etc! 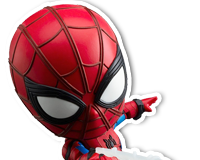 02.01.2018 Tamashii Nations February 2018 Preorder Update! 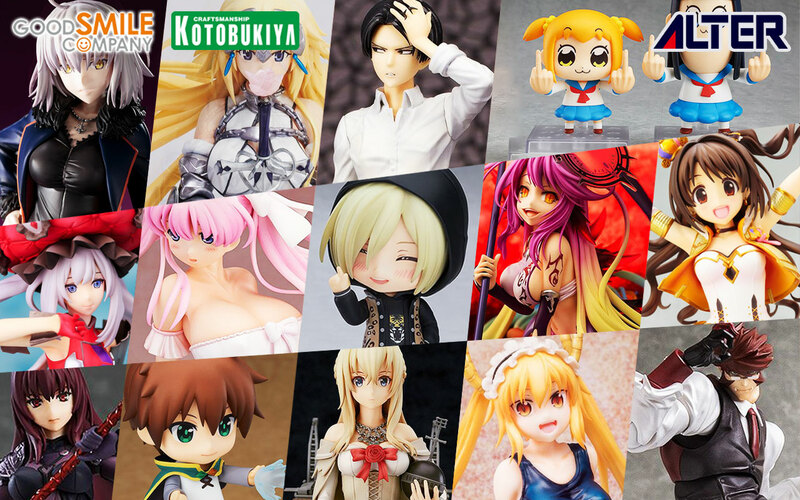 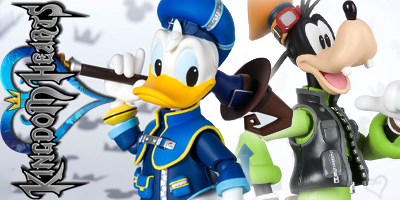 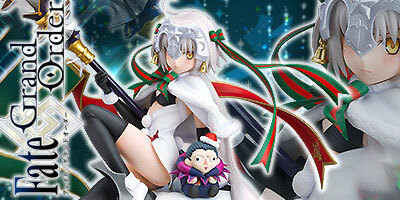 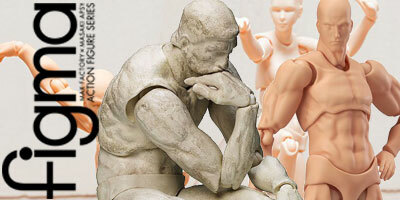 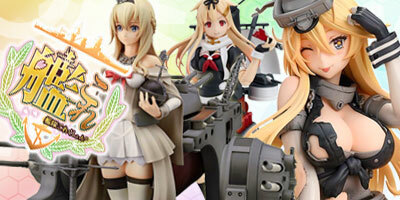 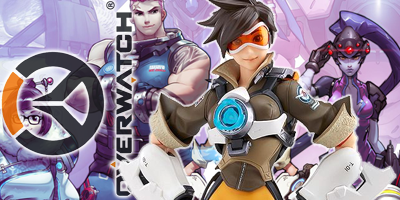 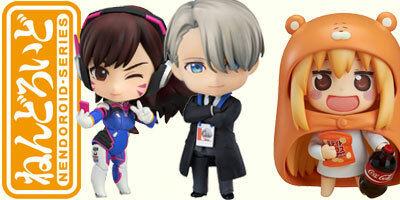 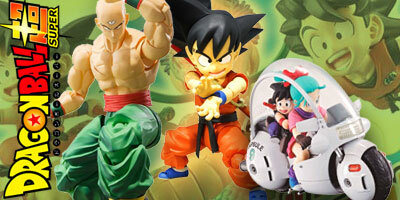 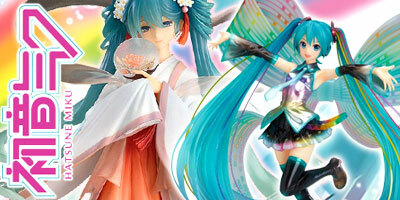 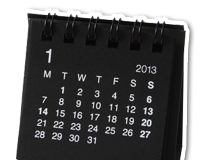 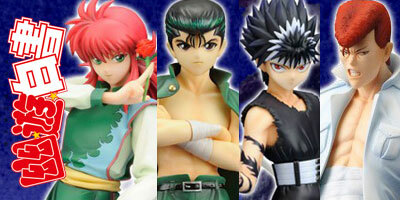 We've added a bunch of exciting figures to our preorder catalog in the past week! 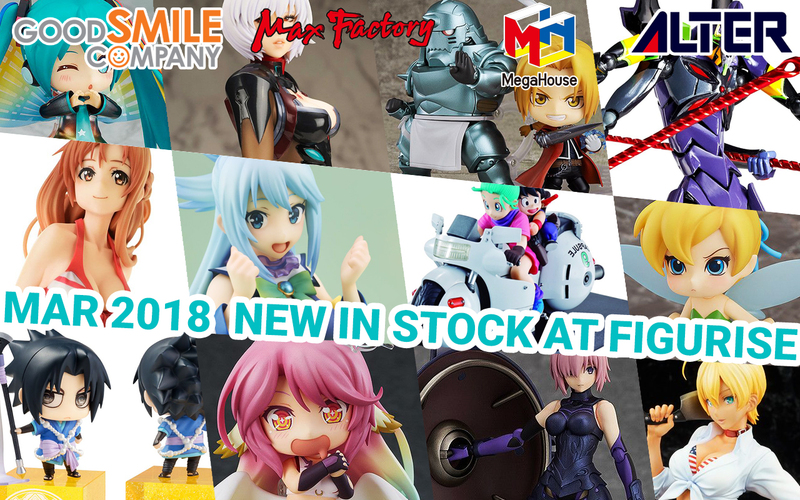 01.10.2018 Tamashii Nations January 2018 Preorder Update! 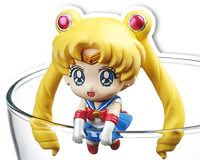 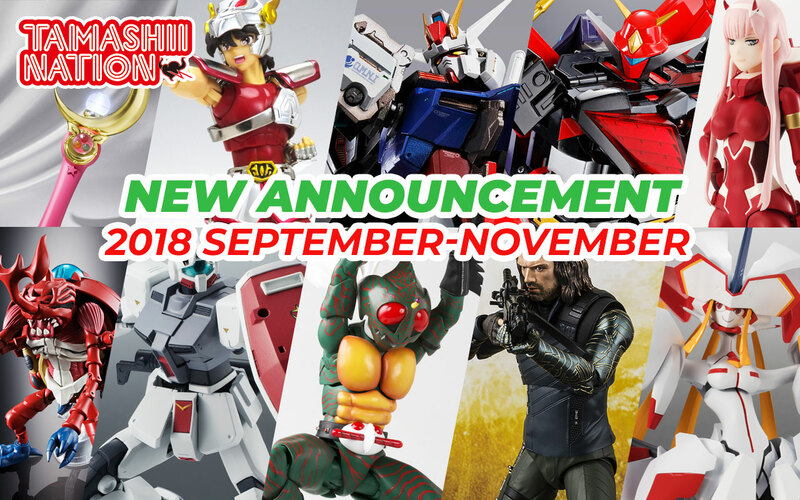 11.30.2017 Tamashii Nations December 2017 Preorder Update! 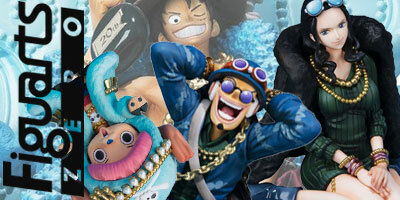 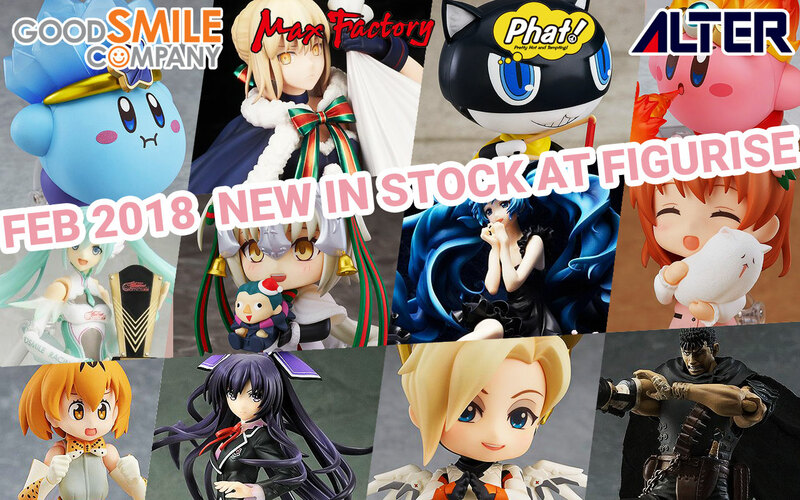 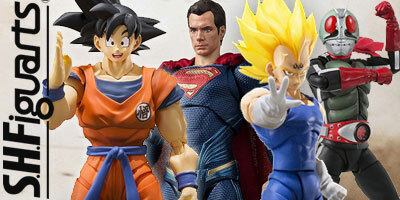 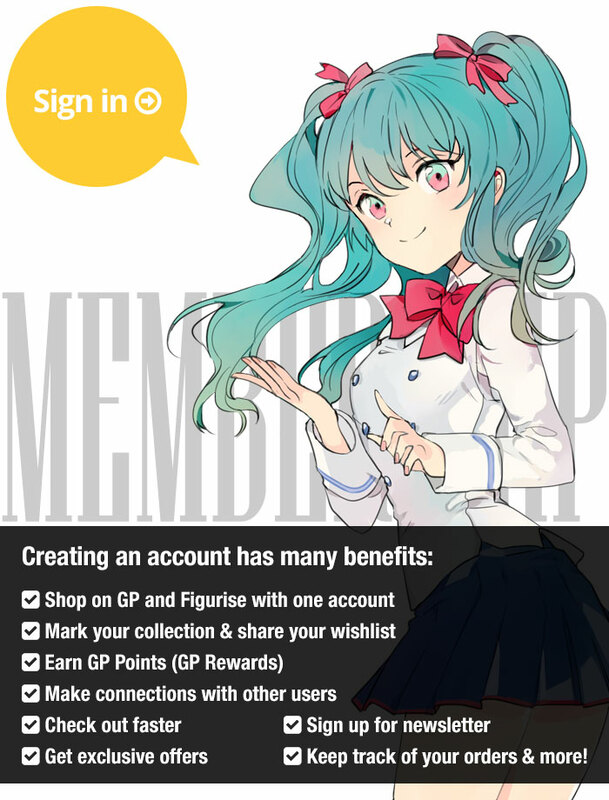 We’ve just put up product listings for all of Tamashii Nations’ latest figures and there’s a little bit of something for everyone this month! 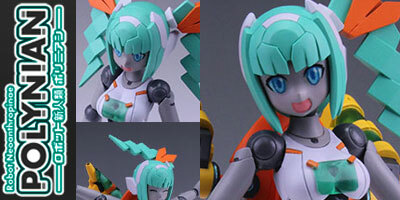 1/7 Eriri Spencer Sawamura: HOT LIMIT Ver. 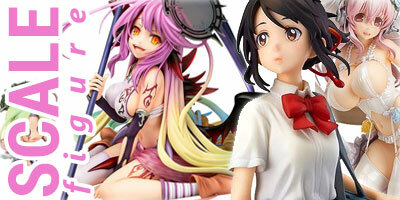 1/7 Nico Yazawa & Maki Nishikino Valentine Ver. 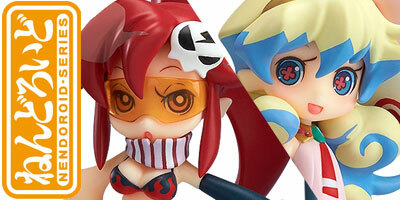 1/7 Jibril: Great War Ver. 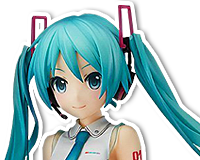 1/7 Uzuki Shimamura: HOT LIMIT Ver. 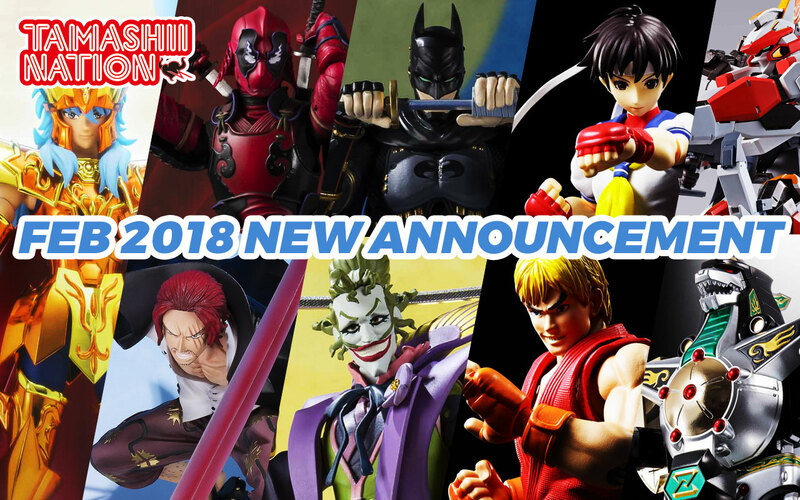 Bandai Tamashii Nations May 2018 Preorder Update! 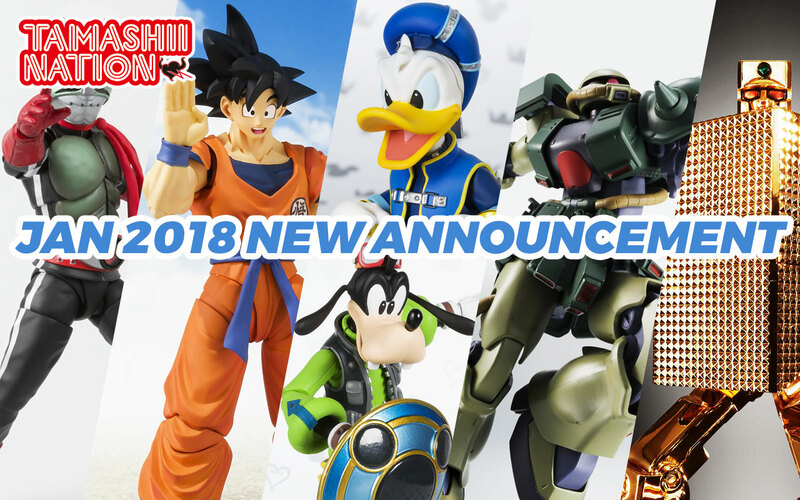 Tamashii Nations January 2018 Preorder Update! 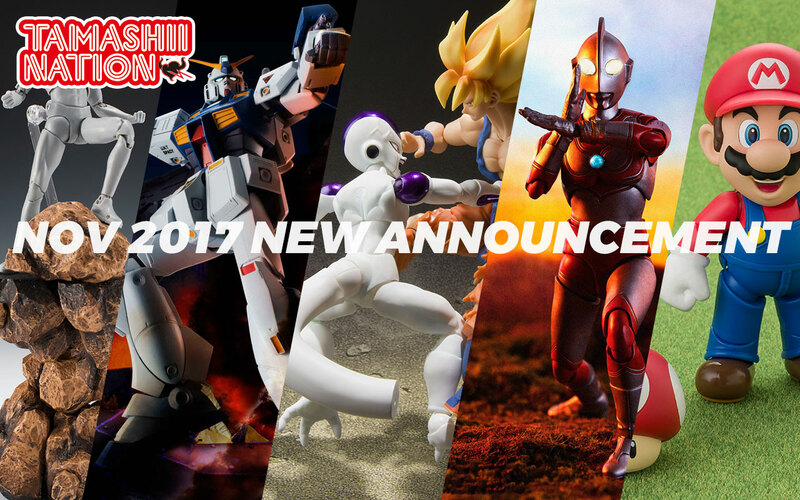 Tamashii Nations December 2017 Preorder Update!